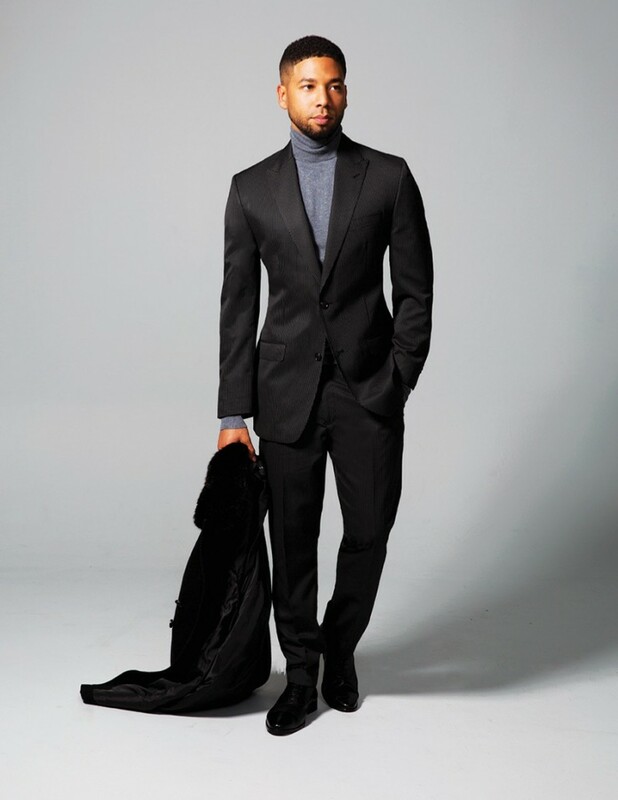 Actor Jussie Smollett stars in a campaign for Sean John. As pretty much anyone is well aware these days, most celebrities dabble in fashion to some degree or other. 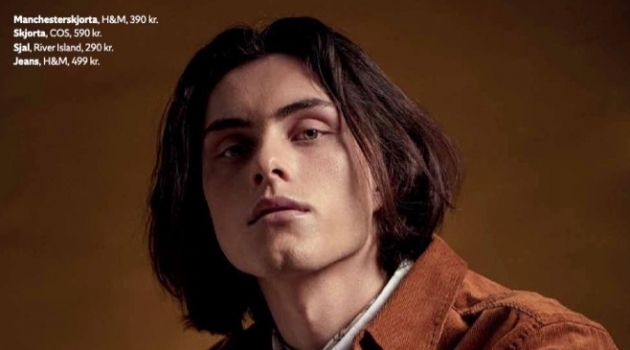 After all, stardom is all about looking good, being flashy, and setting trends; and what better way to do that than to be the face of a whole line of fashion? 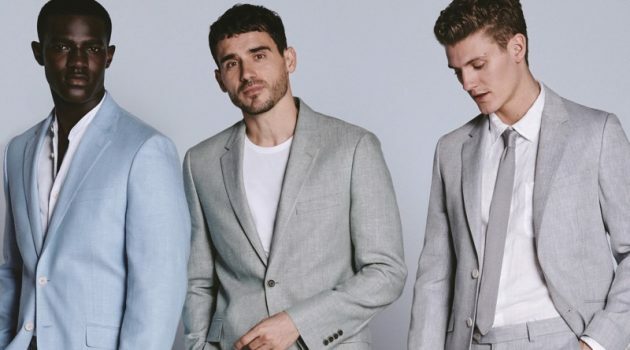 And while not all of us may consider modern celebs to be our cup of tea, there is no denying that some of them have helmed some seriously fashionable clothing brands. After all, they’re from a world where looking good is what it’s all about; they could hardly put their name to something that didn’t look good, now, could they? Of course, the internet age being what it is, with trendy new “celebrities” continually looking to make their name, and brands disappearing almost as quickly as they appear, it can be difficult for us fashion-conscious folks to really make a proper decision as to which, if any, of the many star-backed clothing lines, if any, we ought to try on. So here, we’ll discuss some of our favorite names in the world of celebrity fashion lines for men. Just to give you an idea of where to begin. Sean John – For many folks out there, this line from Sean “Puff Daddy” Combs is the go-to when you’re looking for a more casual sort of celebrity fashion brand. To be sure, Sean John got its 90s start as a sports clothing line, and the online storefront is still mainly dominated by T-shirts, denim, and tracksuits; but in recent years, the brand has also expanded into the more fashionable and formal with a new tailored suit selection. The late 90s/early 2000s kids will probably remember this one best, with a dentist in Mississauga, Ross Checher, remarking how his son still keeps several, nearly 20-year-old denim that he bought back in the height of his Puff Daddy craze. William Rast– Coming along a few years after Sean John, this line from singer-songwriter icon Justin Timberlake is another chiefly casual brand – which, many might argue, suits the general image of the start himself quite well. Peruse the category, and you’ll see it’s primarily dominated by denim and leather, though there’s a decent amount of knits in there as well. It’s the sort of brand you opt for when you want to feel fashionable, but not snobby. 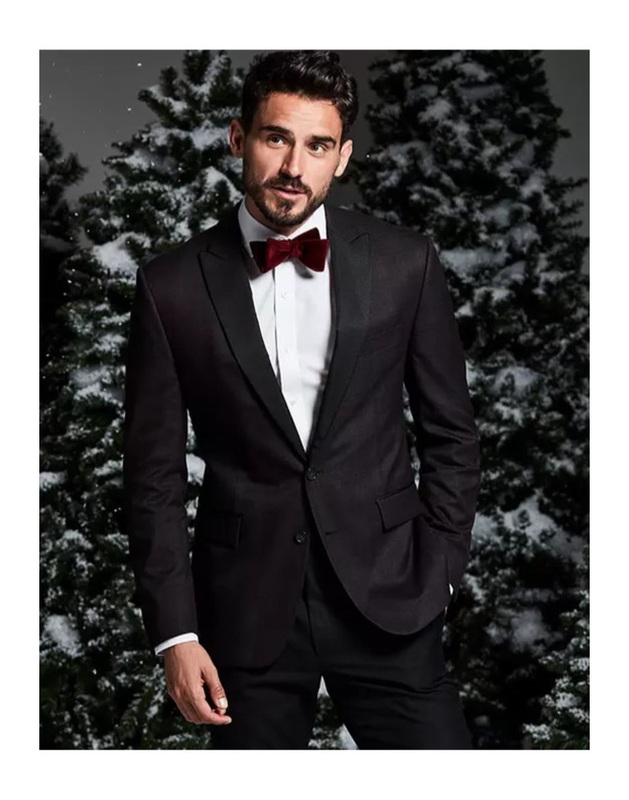 Arthur Kulkov is dashing in a Ryan Seacrest Distinction burgundy check dinner jacket and velvet bow-tie. Ryan Seacrest Distinction – The brand for the many seeking something sophisticated and classy, this highly chic brand is, of course, helmed by famed radio personality Ryan Seacrest. It may be one of the youngest brands on this list, being founded in 2014, but it’s got one of the most classic looks to it. 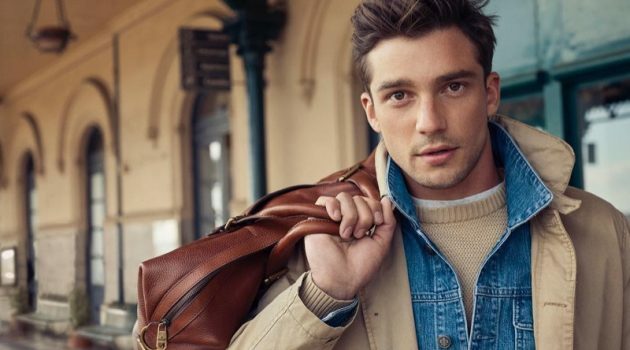 Peruse the brand’s catalog, and you’ll encounter one seriously slick set of tailored suits, cufflinks, pocket squares, and other ideal apparel for the man who likes to dress in the manner of a gentleman. Markham cosmetic dentists report how men who come in for particularly image-conscious work tend to favor the Seacrest style. Now, we’re not going to say that these brands are necessarily better because celebrities helm them – but those celebrities would have a lot to lose if these brands weren’t among the better sort of selections in the fashion world, now, wouldn’t they?